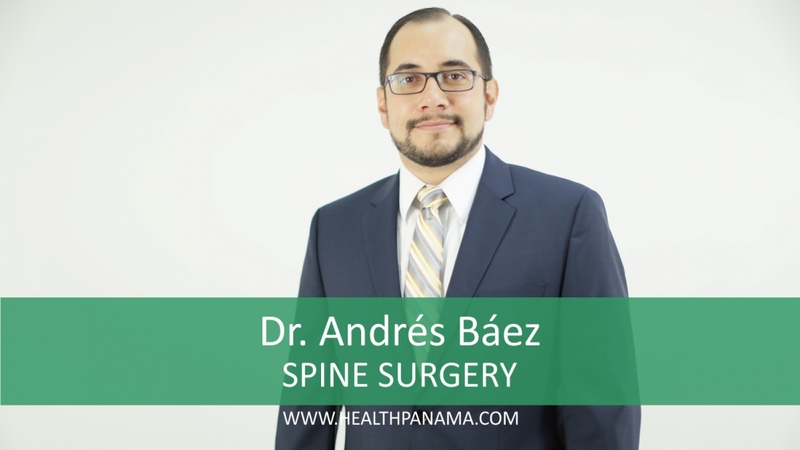 Services: Management of disorders of cervical, thoracic and lumbar spine. Degenerative diseases of the spine (Herniated discs spinal stenosis, spondylolisthesis). Traumatic Fractures and subluxation of the spine. Correction of Scoliosis and spinal deformities. Emphasis in Minimally Invasive Techniques including Endoscopic Spine Surgery and Minimally Invasive Spine Fusion. Contact Information: Centro Ortopédico Nacional, Base floor, Hospital Nacional Telephones: +507.306.3382 / +507.306.3383. Punta Pacifica Hospital, Floor #1, Suite #113 Telephone: +507.204.8387. David, Chiriqui: Hospital Chiriqui Telephone: +507.777.8085.